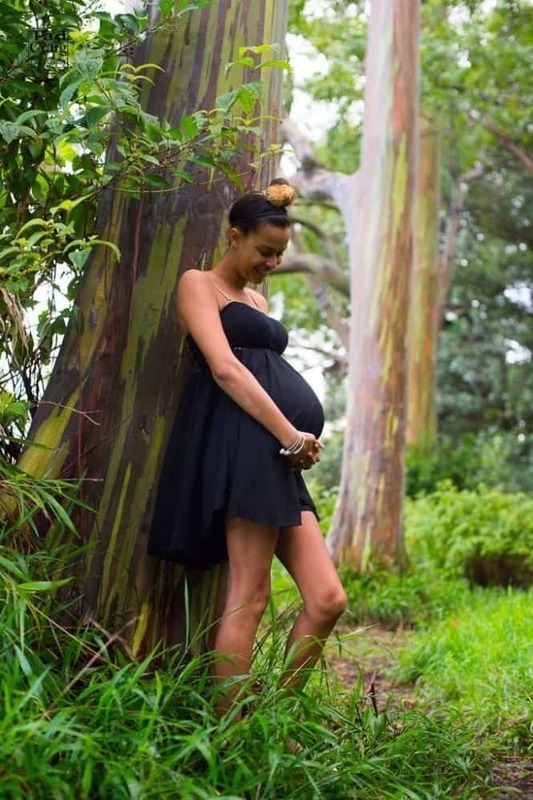 Beautiful @taylormichelle_ celebrating her pregnancy w photo shoots on Haleakala, Makena & Wailea. Such a sweet heart bursting with ❤️! @corymichelle10 and I can’t wait to meet little Princess! Look closely for Cory my girlfriend/Taylor’s mom & even I make a cameo near the end with all the guys! 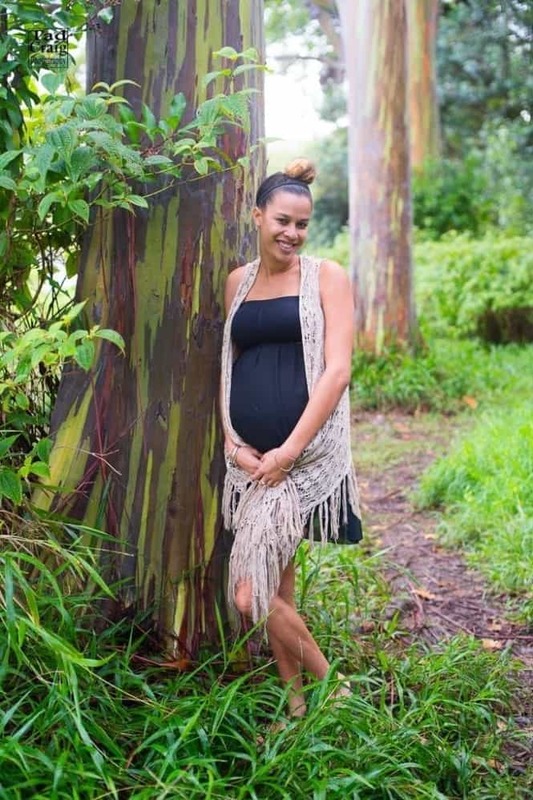 Beautiful @taylormichelle_ celebrating her pregnancy w photo shoots on Haleakala, Makena & Wailea. Such a sweet heart bursting with ❤️! 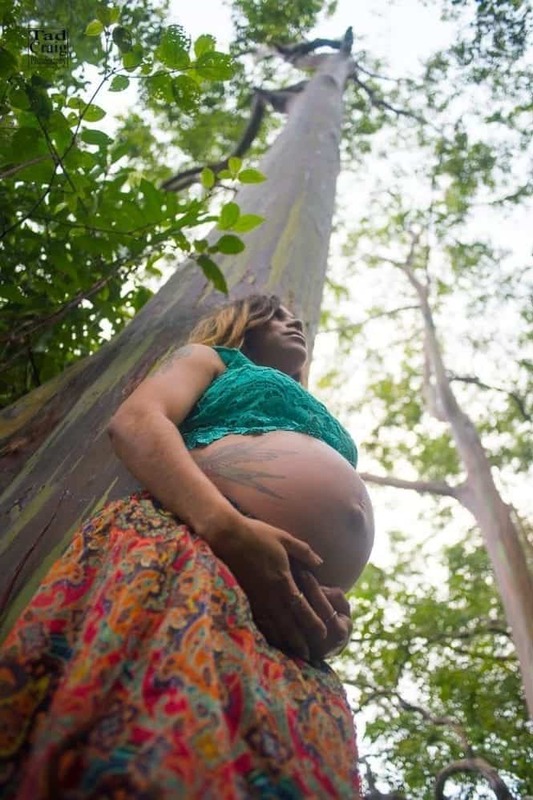 @corymichelle10 and I can't wait to meet little Princess! Look closely for Cory my girlfriend/Taylor's mom & even I make a cameo near the end with all the guys! 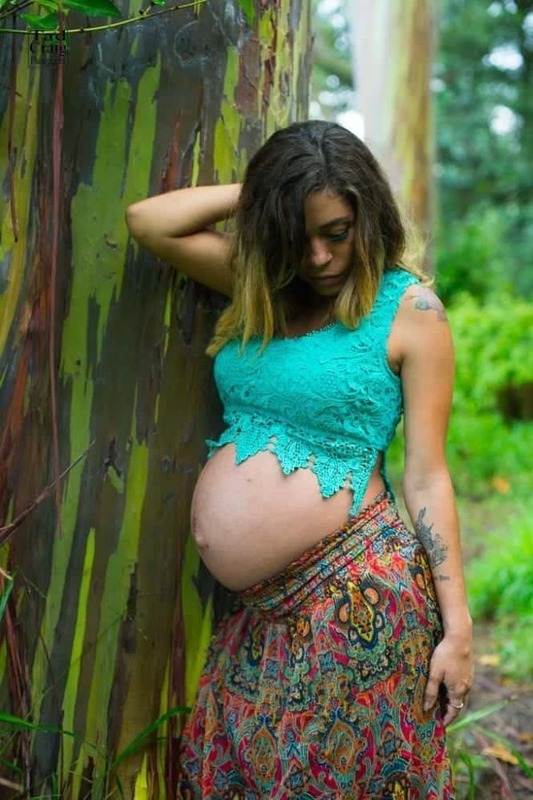 What’s more beautiful then a Maui Mama expecting her sweet daughter into the world? . 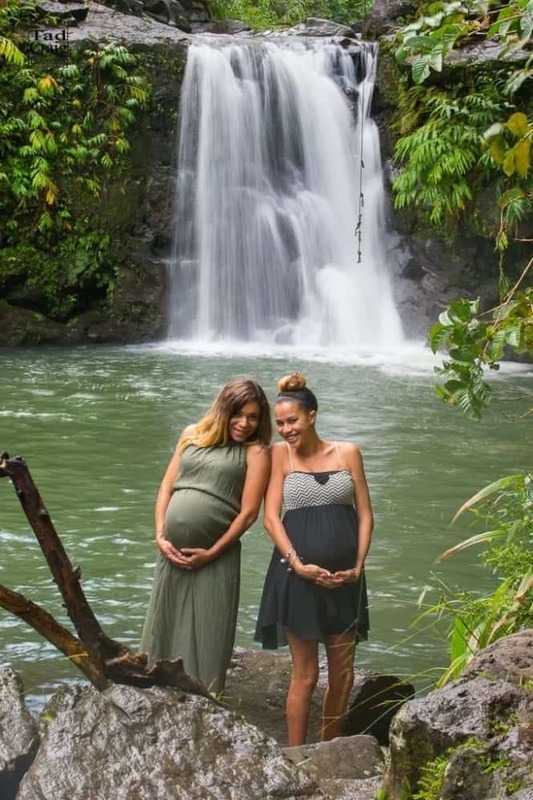 Two Beautiful Maui Mamas expecting!!! 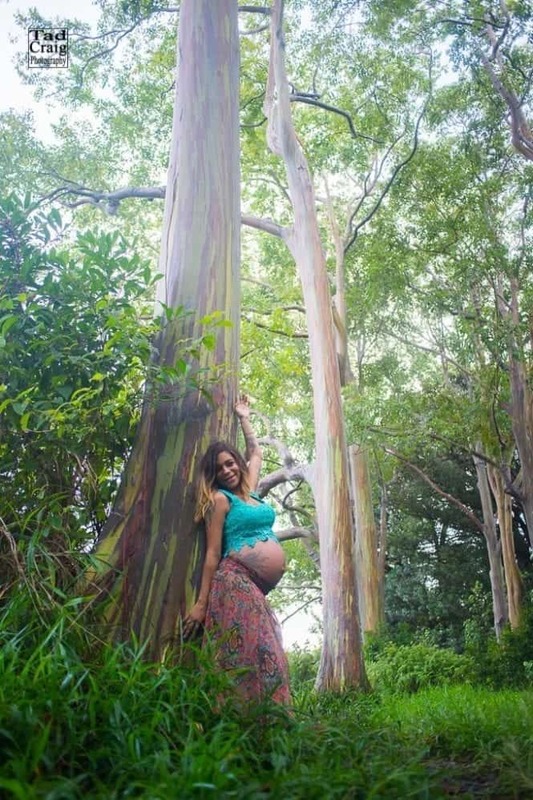 We chased tropical pools with waterfalls, ran from the rain, found ourselves in a eucalyptus forest and the sun slipping behind the West Maui Mts making for a spectacular backdrop! @taylormichelle_just a week to go & Andrea I think about a month to go. Was such a memorable shoot with these two beauties! . 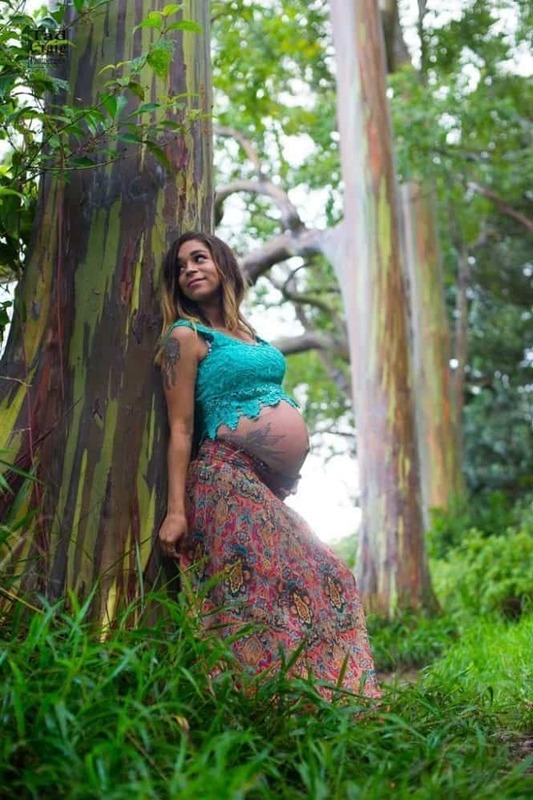 What’s more beautiful then a Maui Mama expecting her sweet daughter into the world? Beautiful @taylormichelle_ celebrating her pumpkin with pumpkins at the pumpkin patch!  .